Campbell’s gourmet gifts are great for any occasion, and now with our Corporate Gifts Online Ordering, placing your large order is easier than ever! 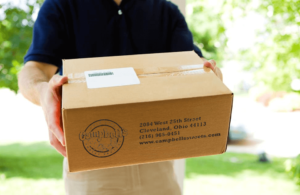 Whether it’s 20 or 200 gifts, Campbell’s can assist you: we specialize in corporate orders of all sizes and can handle just about any volume of products to meet your holiday & general-gifting needs! 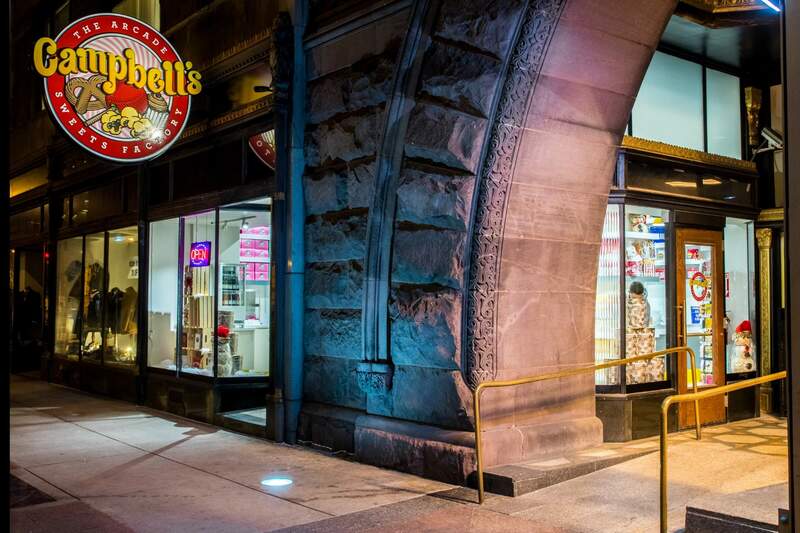 Discounts are available for large-quantity orders, and also for ordering ahead of the holiday rush, making us your one-stop shop for Cleveland’s favorite gifts! What is a Corporate Gift Order? The kind of order you would place using our Corporate Gifts Online Ordering functionality could be defined as any order that has the same (or similar) gifts to be sent to different addresses all at once. 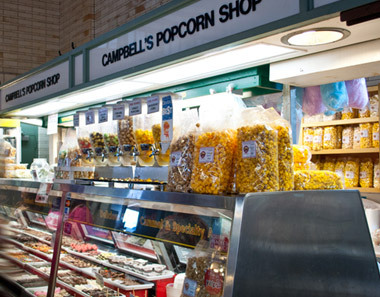 For example, if you really like our Gourmet Popcorn Tins, but don’t want to use our Online Shop to order because you have 100+ recipients, using our Corporate Gifts Online Ordering will get your order details directly to the Corporate Order experts at Campbell’s! 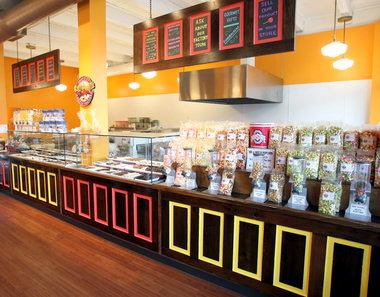 Whether you’ve reviewed our shop (showcasing Cleveland’s favorite popcorn) to make your selection in advance, or are completely undecided on the product, we’ll work with your needs wherever you’re at in the process! 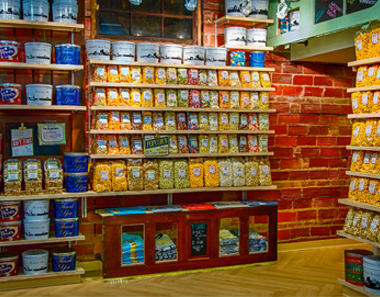 We’re among the top stops for Cleveland’s greatest gifts, featuring our delicious Gourmet Popcorn ! Let us assist you with your Corporate Order! Share some details about your interests & needs below using our Corporate Gifts Online Ordering form! Enter the name of the tin style preferred. (You can view our specific options by going to our Tin Builder Page and seeing the available styles in 1, 2 and 3½ gallon sizes). Choose one flavor for 1 gallon tins, or up to three flavors for our 2 and 3.5 gallon tins. Choose up to 3 different flavors for your 3-Pack box selection. Choose up to 6 different flavors for your 6-Pack box selection. Choose up to 12 different flavors for your 12-Pack box selection. Choose up to 4 different flavors for your 4-Pack Gift Box selection. Enter a message that will be added to each order (optional). (NEW!) This is a xls spreadsheet you can submit to us of your contact list/gift recipients. (NEW!) Now you can upload a spreadsheet containing a list of all of the customers/recipients that you would like to ship an order to. This will require details such as Contact Name, Addresses, Zipcodes, Phone Numbers, etc. To expedite the process of getting your order setup, please pre-format your spreadsheet based on our demo file to ensure efficient processing.